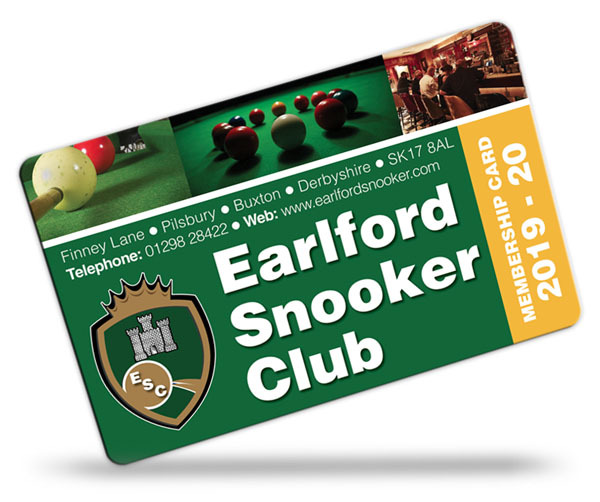 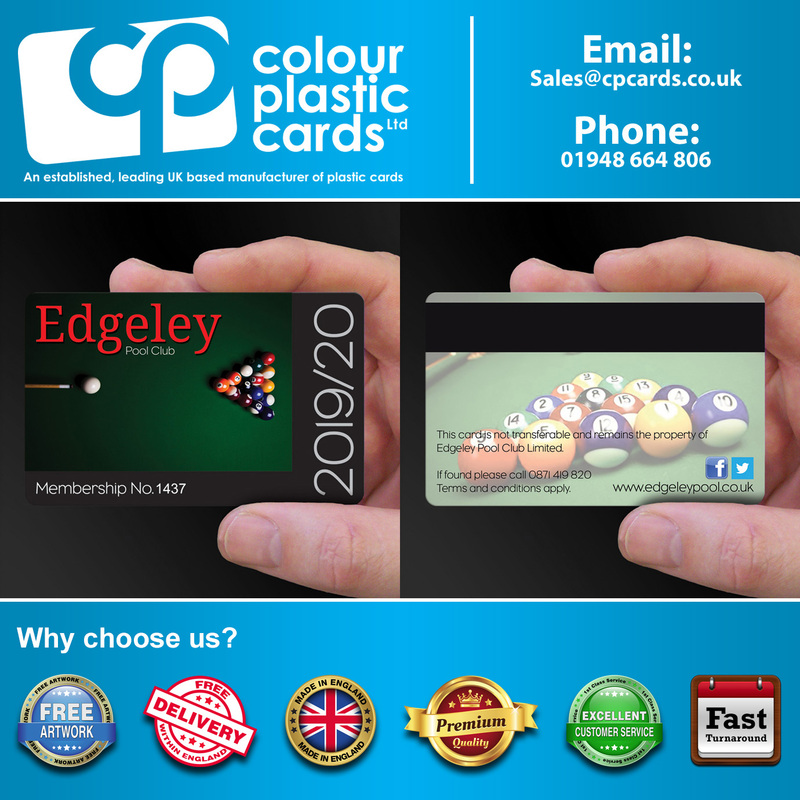 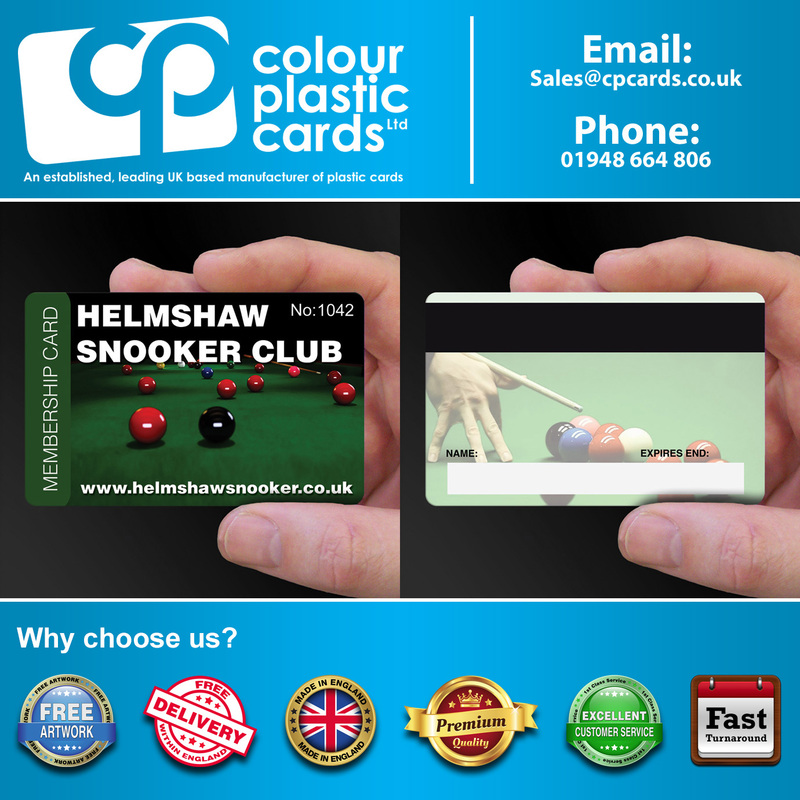 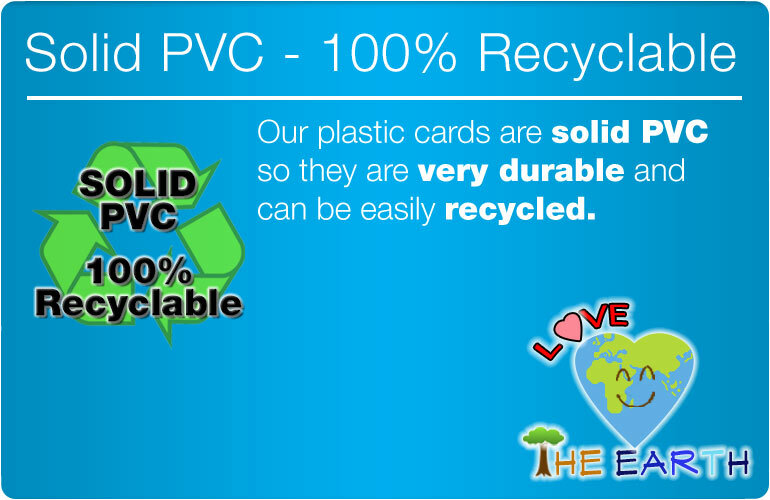 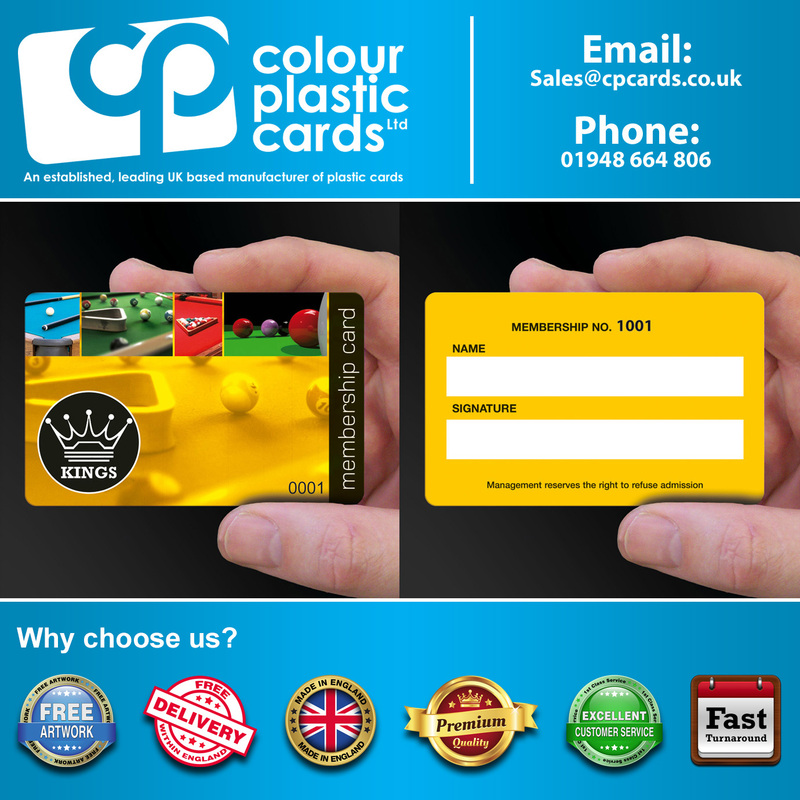 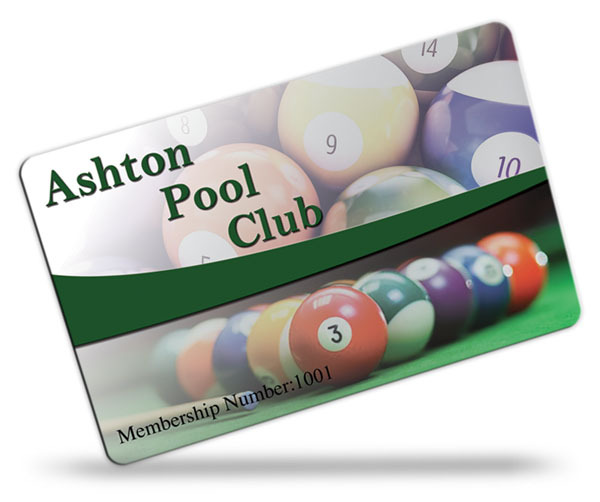 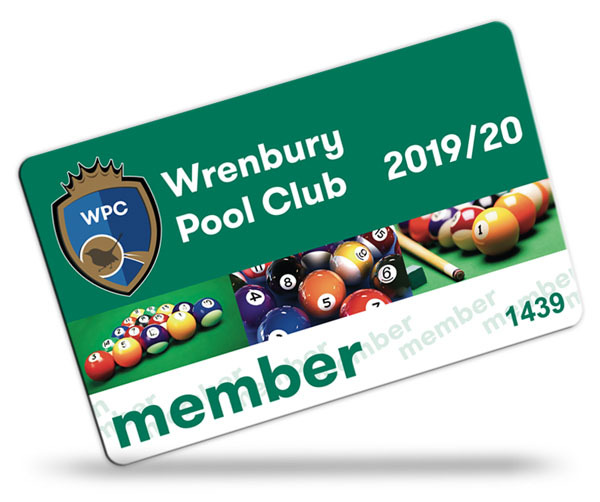 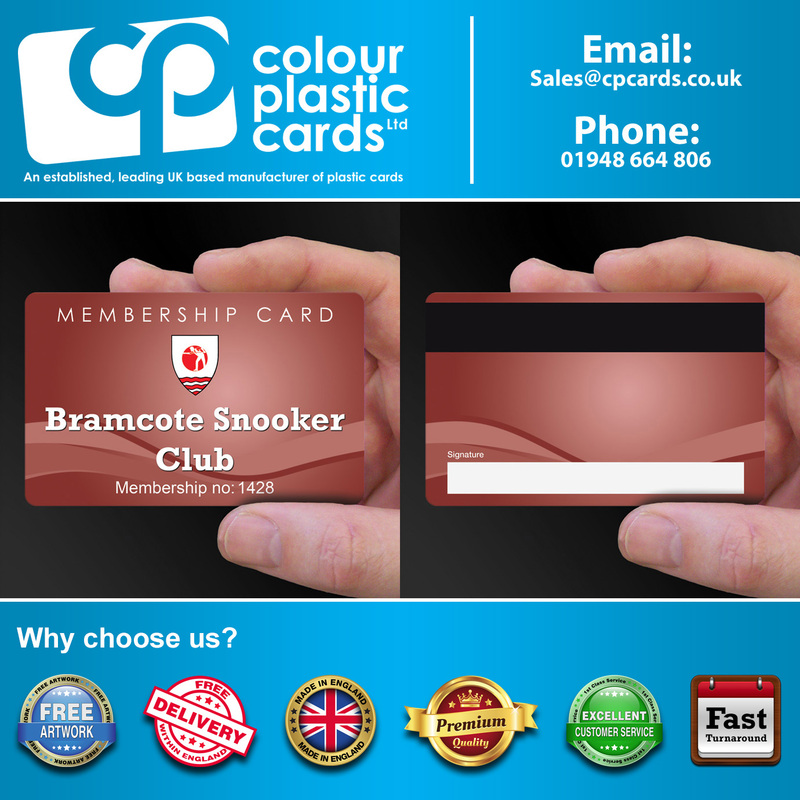 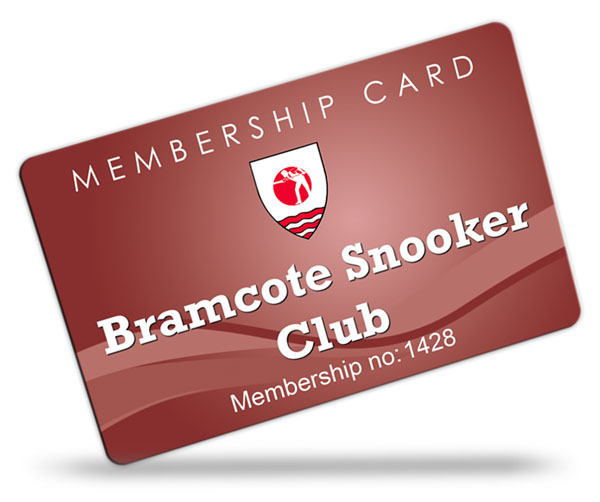 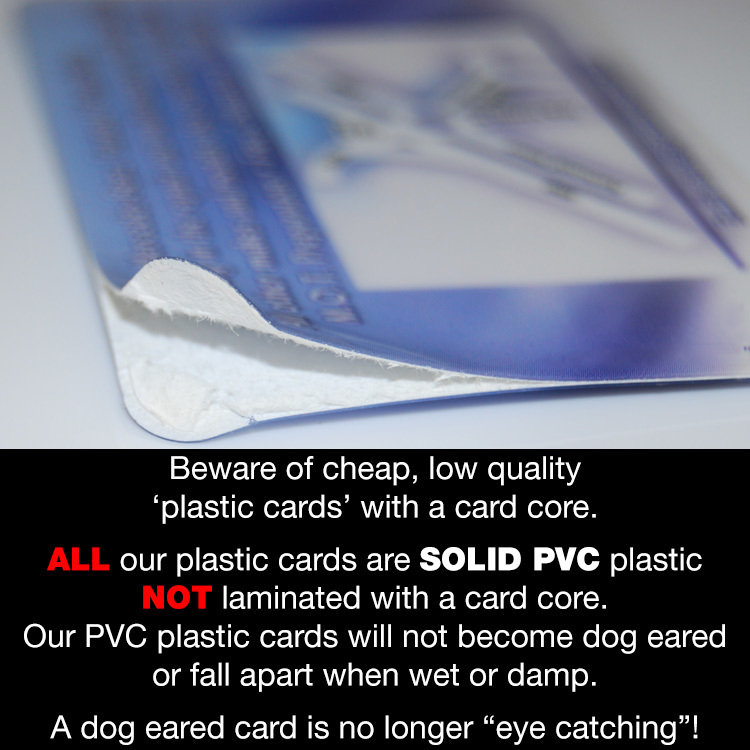 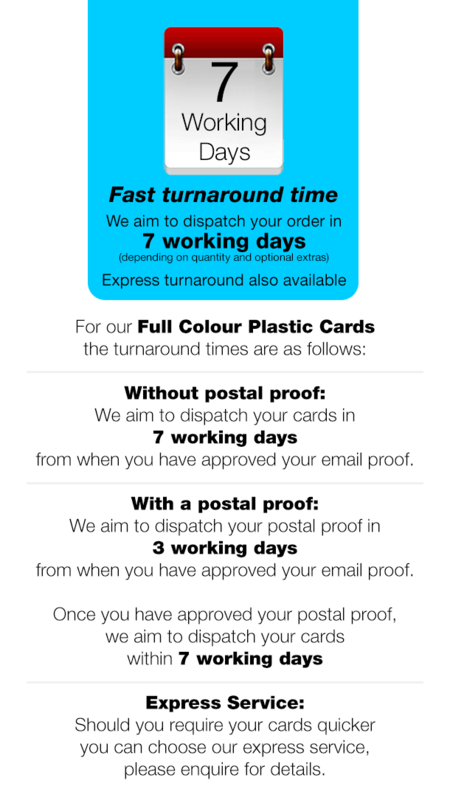 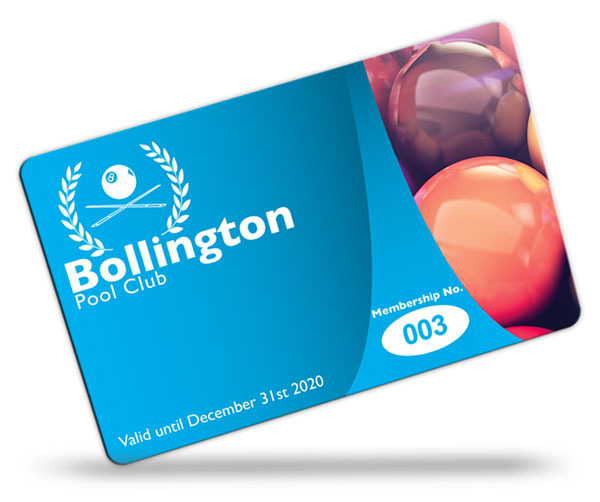 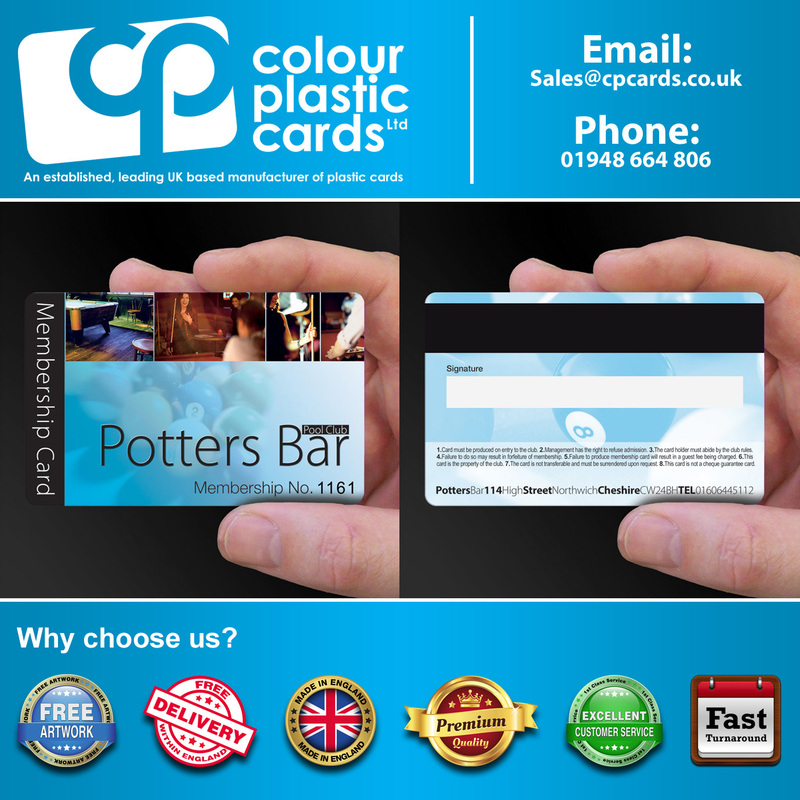 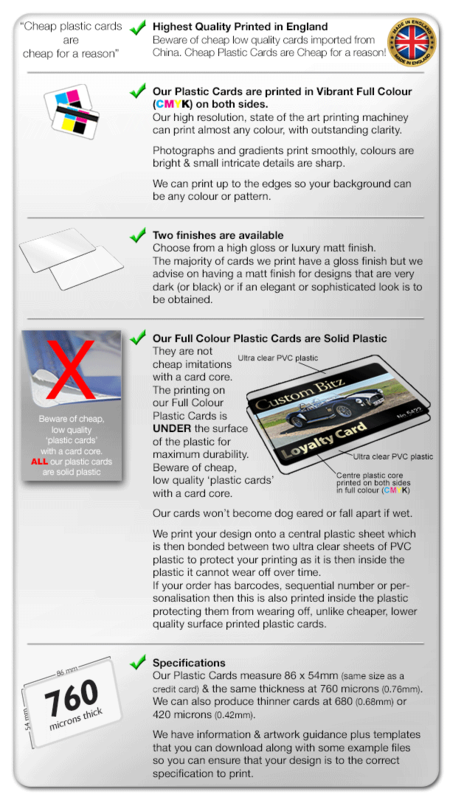 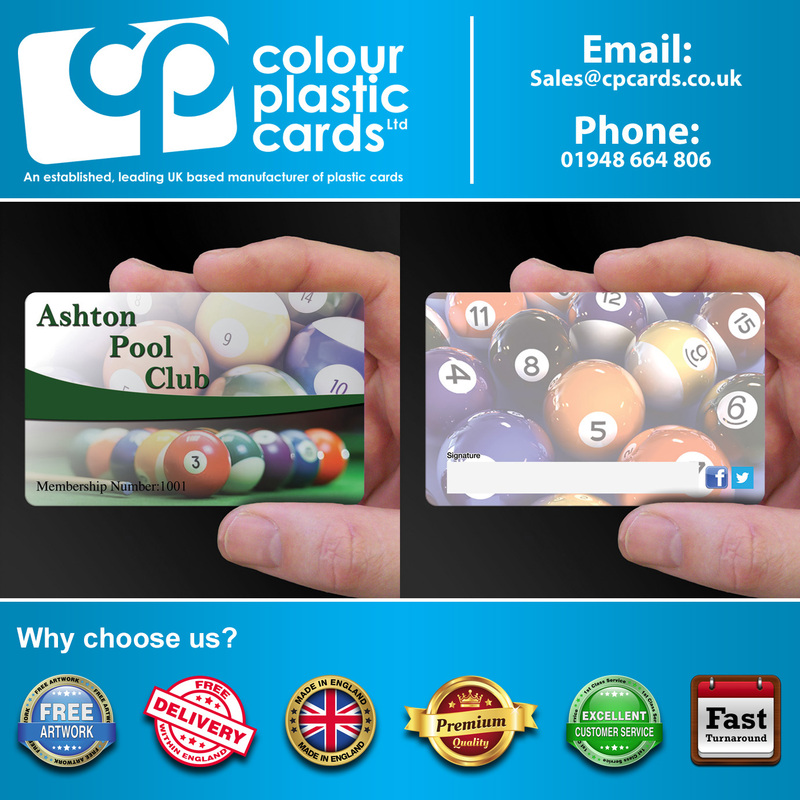 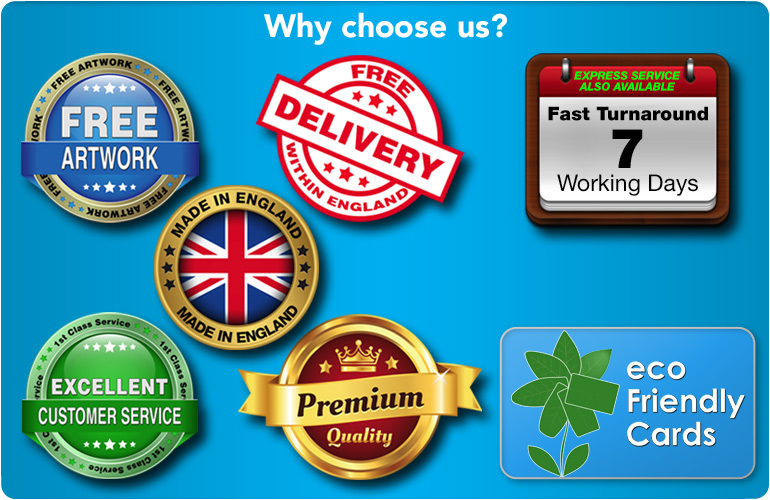 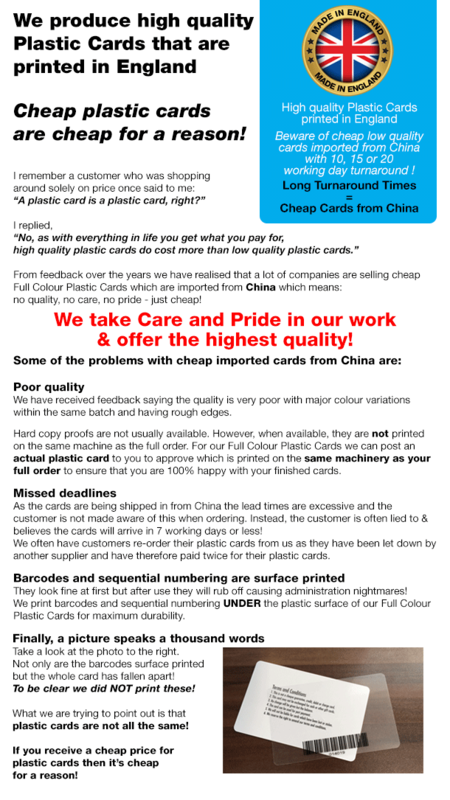 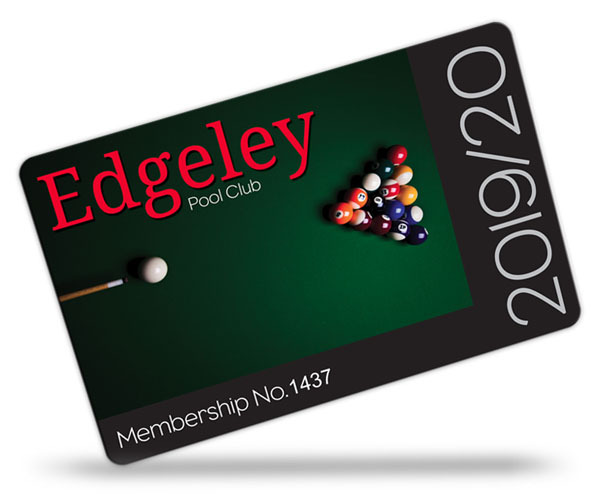 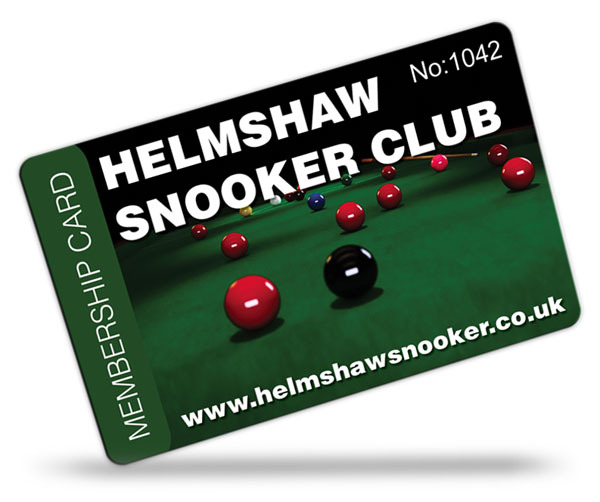 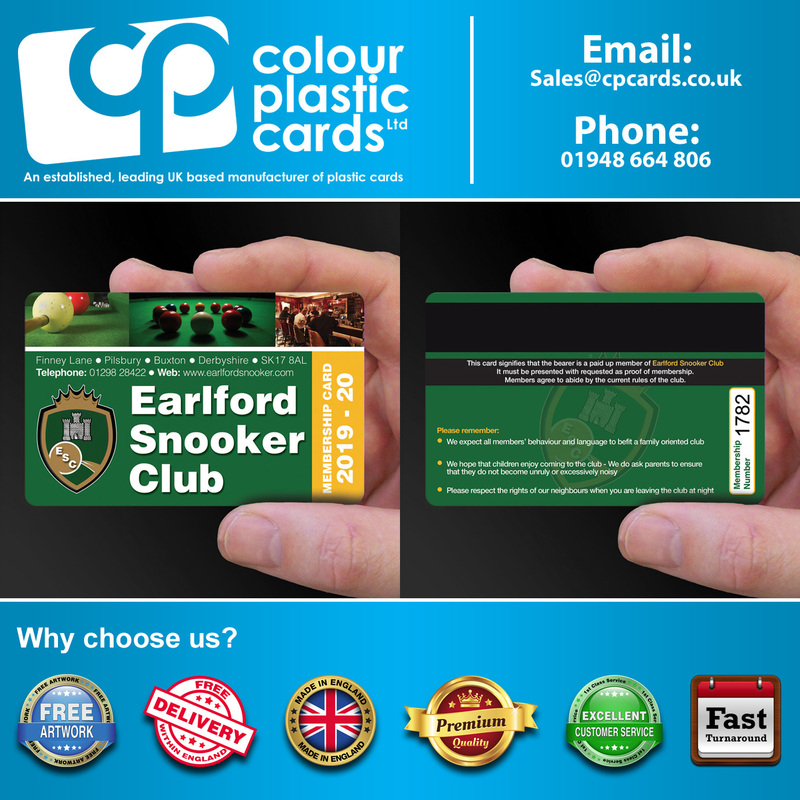 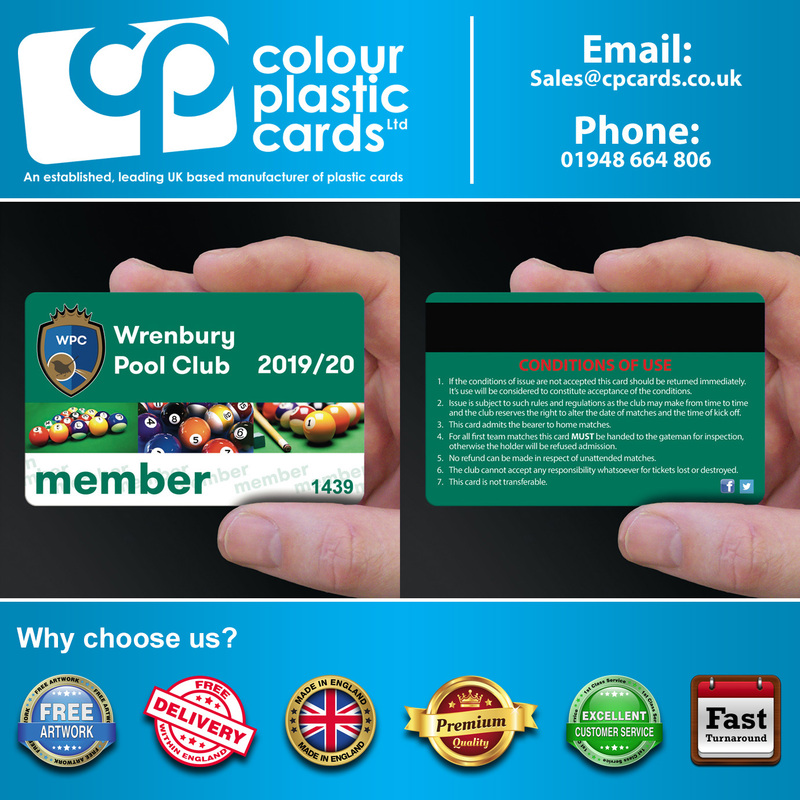 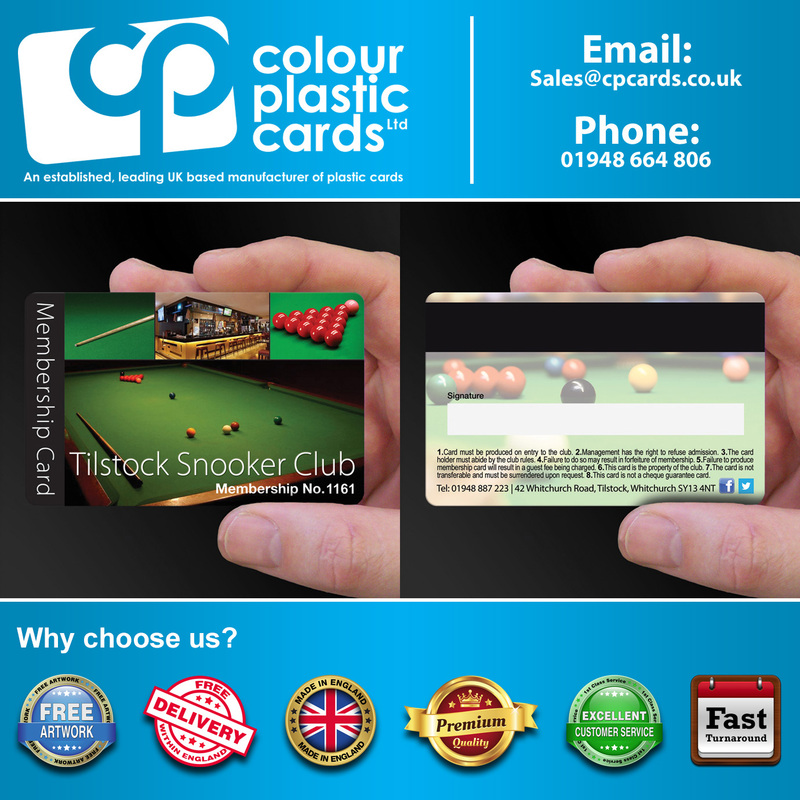 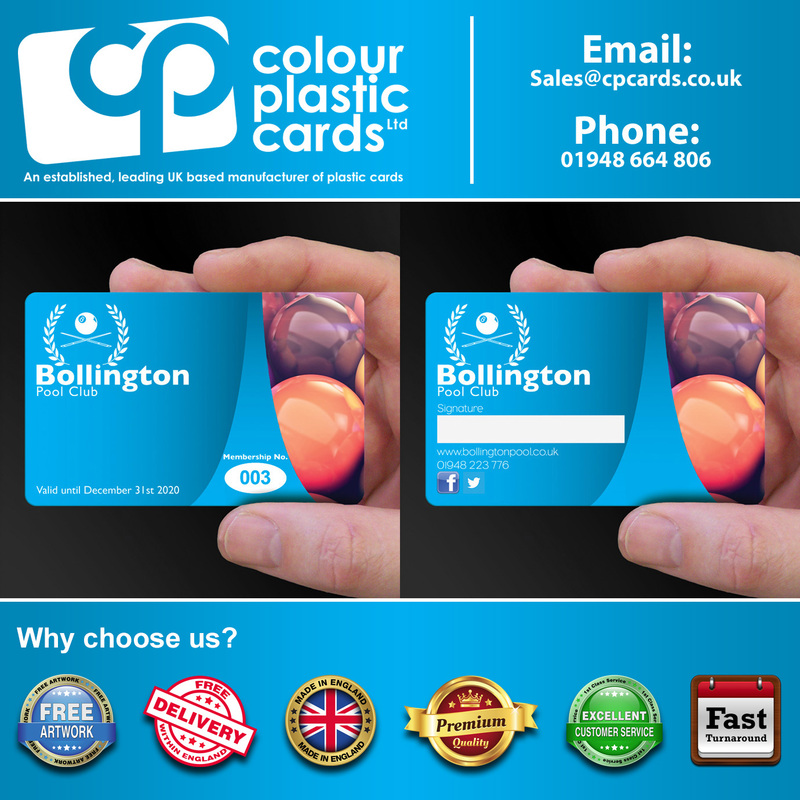 We can print professional, solid PVC plastic membership cards for your Snooker Club or Pool Club. 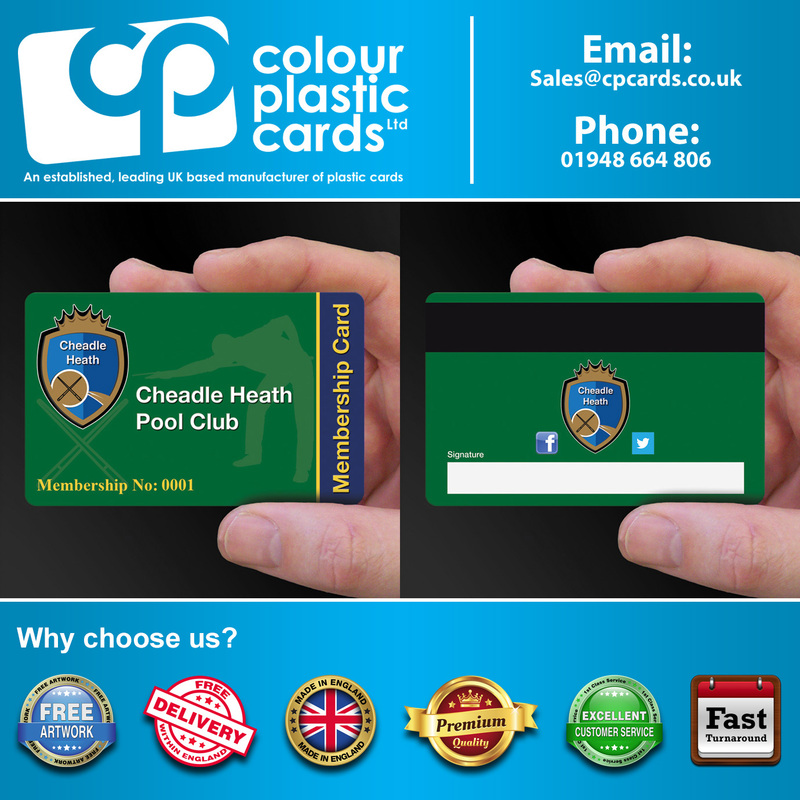 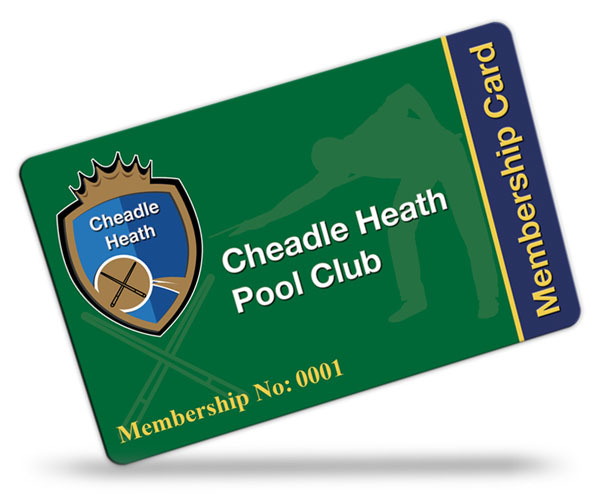 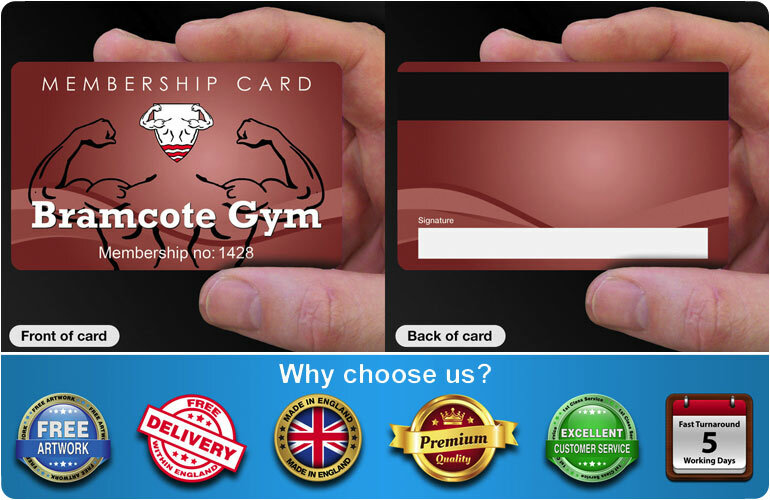 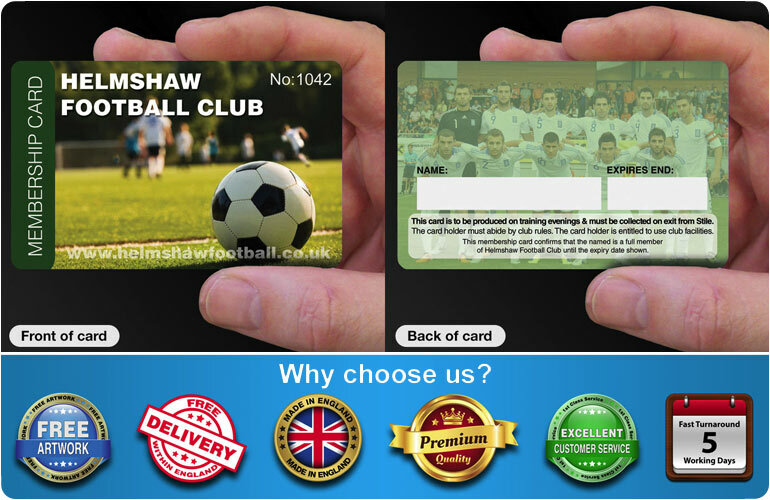 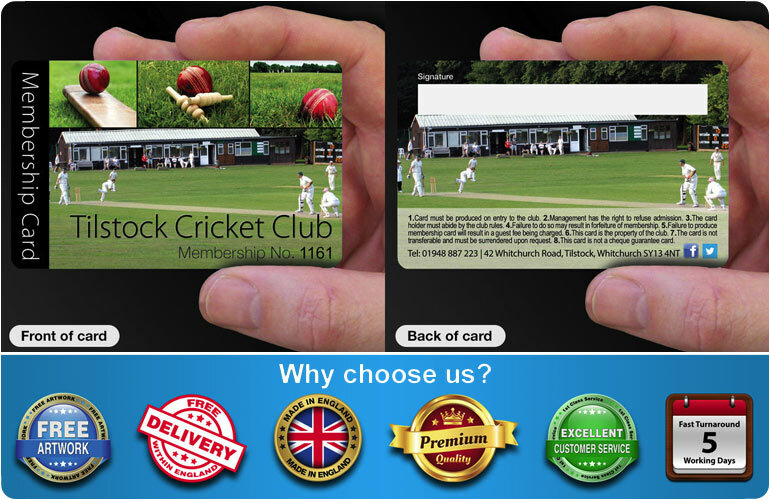 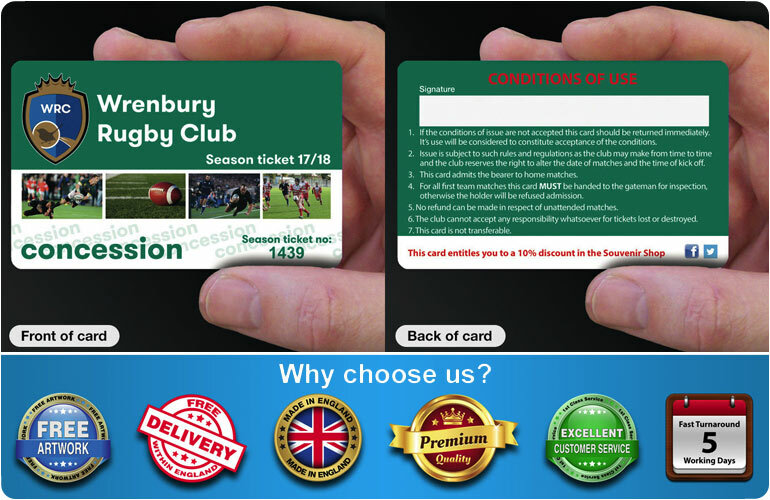 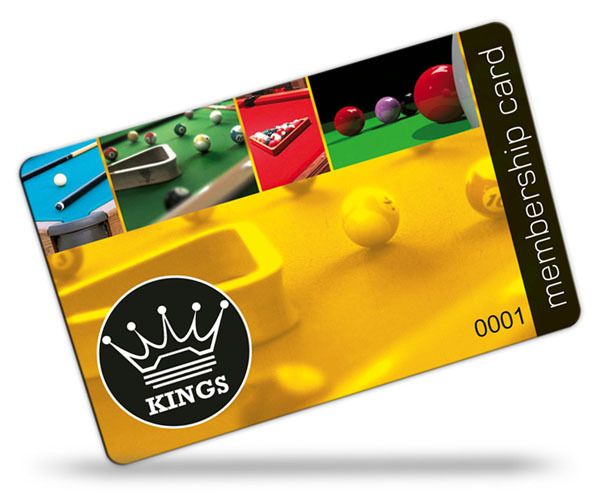 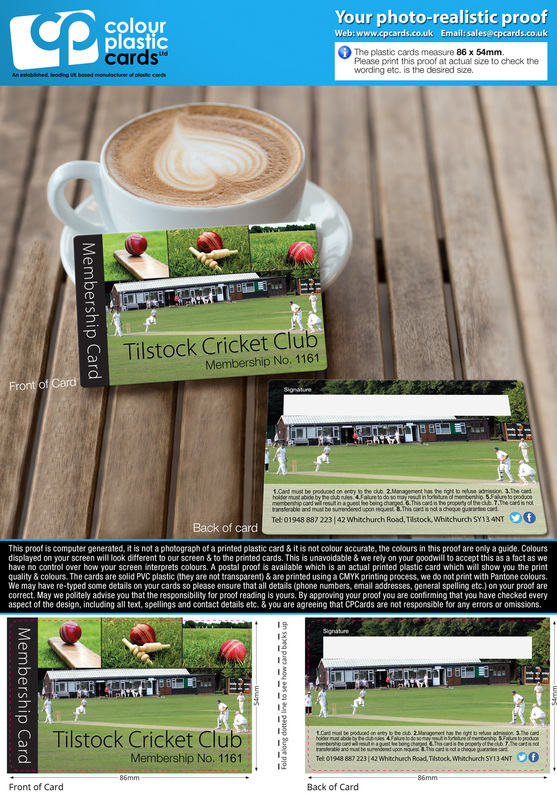 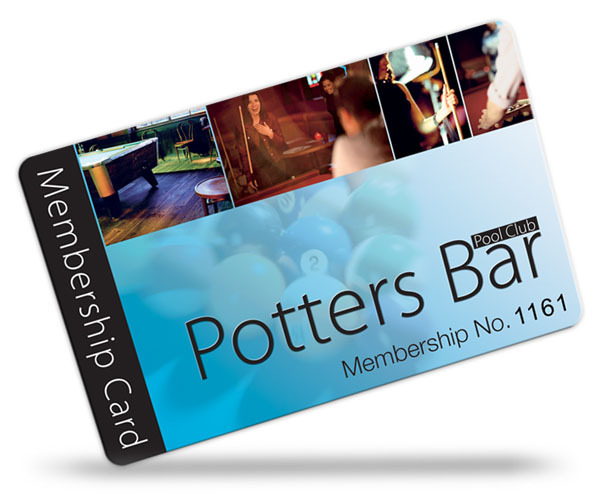 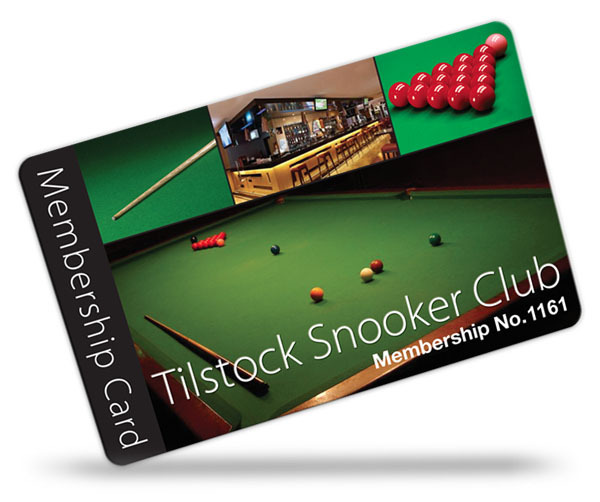 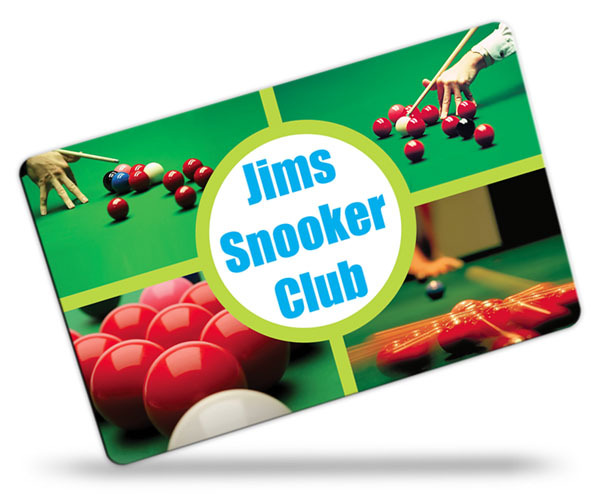 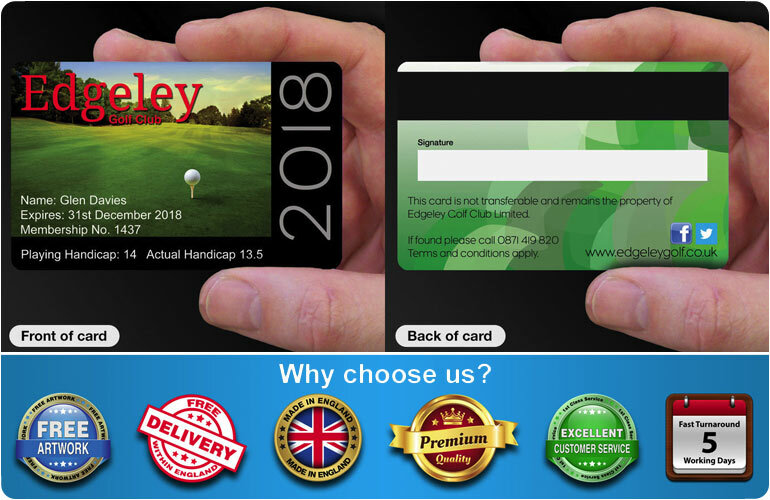 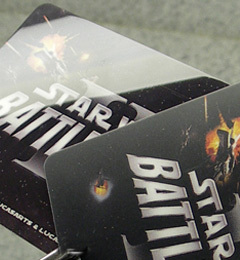 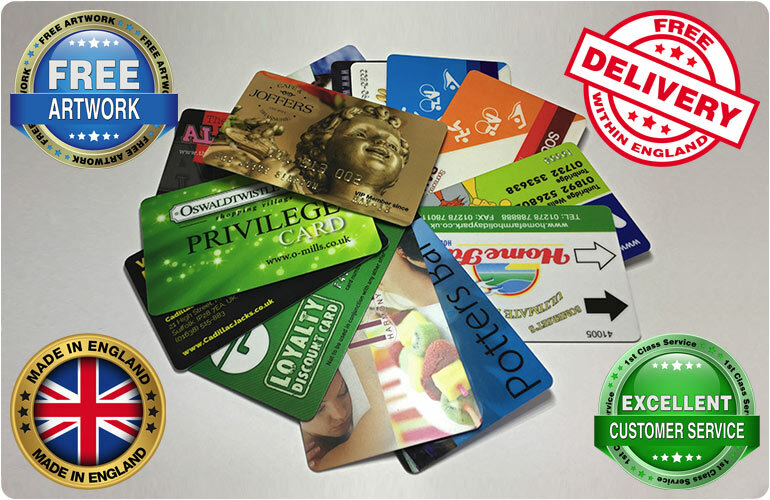 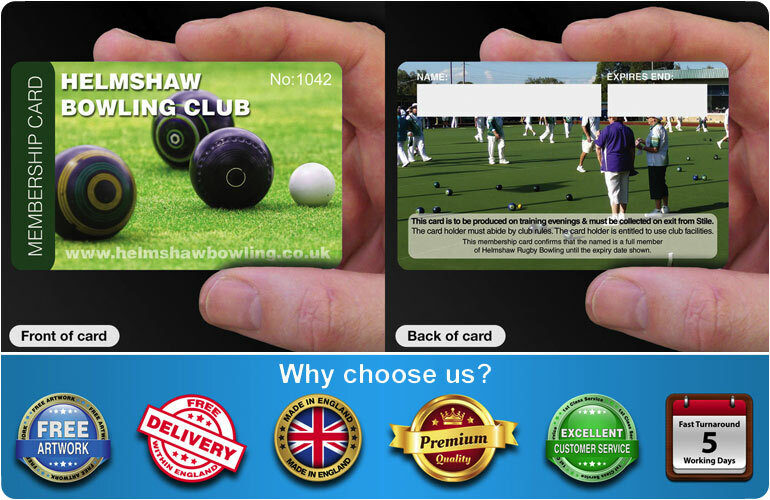 Below are some examples of membership cards for Snooker Clubs and Pool Clubs to give you inspiration and ideas. 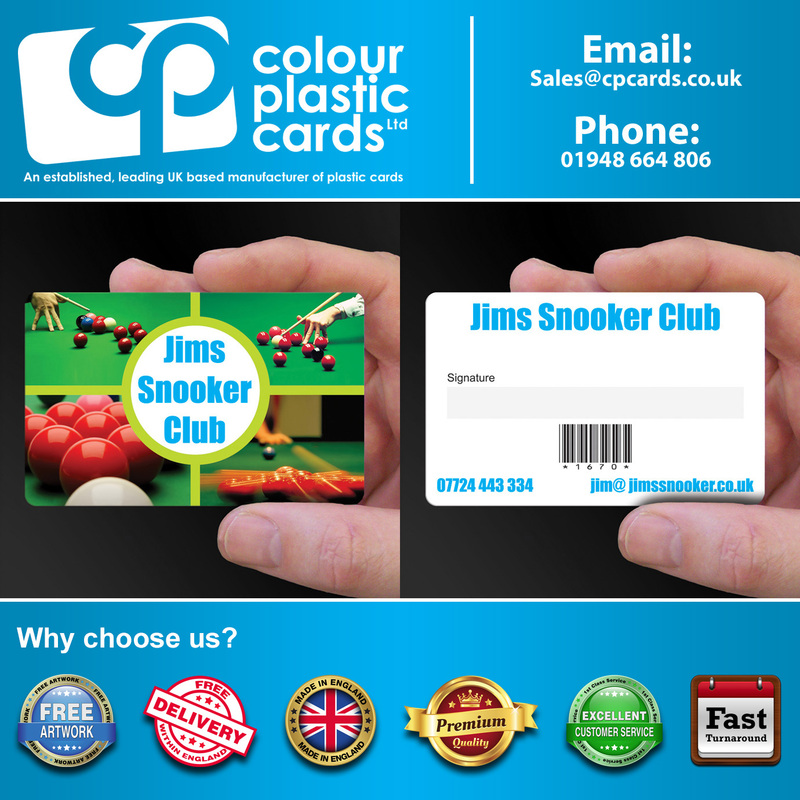 If you like any of the designs below, we can create a membership card for your Snooker Club or Pool Club based on the design, complete with your logo and any photographs that you supply.